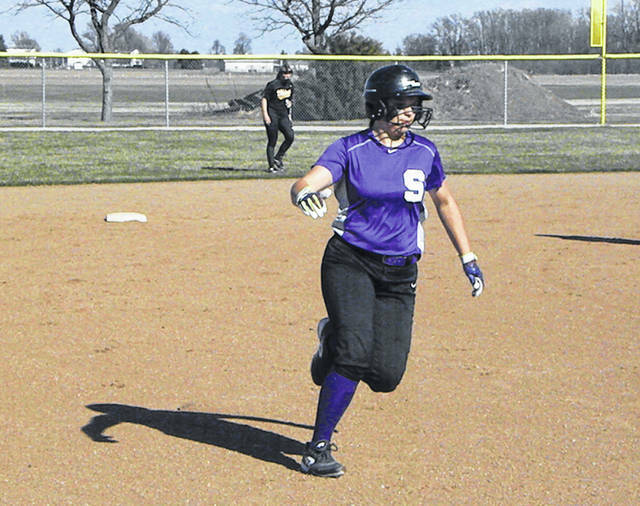 Kylie Ulch of Swanton makes her way around the bases after hitting a leadoff home run Monday against Evergreen in NWOAL play. The Bulldogs fell to the Vikings, 12-5. The Vikings are at Delta Thursday in NWOAL play, then they host Bowling Green in a doubleheader Saturday. 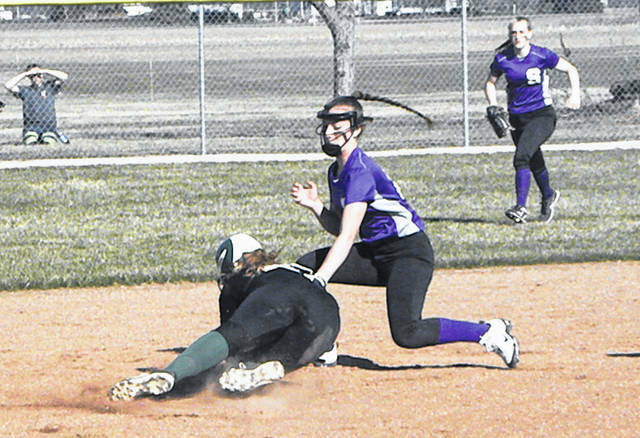 Swanton has NWOAL games at Archbold Thursday and home versus Bryan on Monday.